For your convenience, we've bundled all three Edgar Rice Burroughs books together. 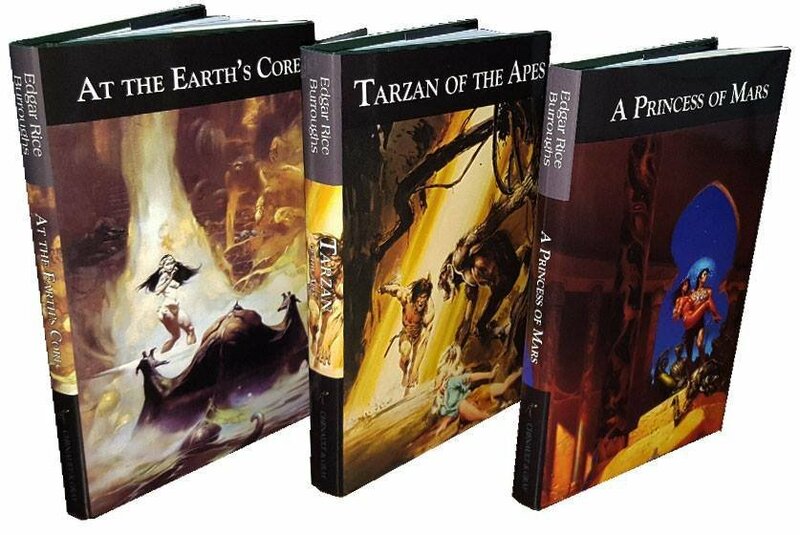 This bundle includes Tarzan of the Apes, A Princess of Mars and At the Earth's Core. All wonderfully bound in cloth covers with dustjackets that sport classic art from Neal Adams, Frank Frazetta and Michael Whelan. If you would prefer the books individually, see related products below!